Faves Asia, an agency which specialises in micro-influnecers, has rebranded itself to Faves. This was coupled with its expansion to Malaysia with the setting up of its Kuala Lumpur office. The expansion will be led by Chin Bing, who will co-manage the growth with founder Sky Lim. 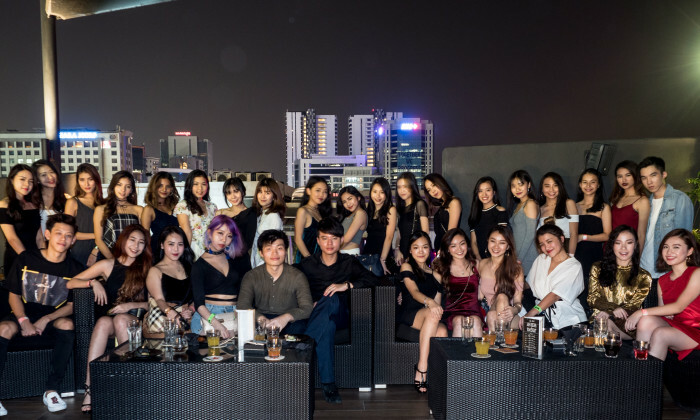 In a statement to Marketing, Faves added that the team is currently at a headcount of four and is looking to hire more to help manage its community of 70 micro-influencers in KL. The company is also eyeing regional expansion in markets such as Manila, Thailand or Indonesia next year. On the company’s strategy in this new market, Lim said that the company will look towards duplicating the process it has executed in Singapore. It will also look towards establishing partnerships with brands to expand its community. “Kuala Lumpur has always been one of the places we have considered for expansion for the longest time, as the culture and consumer behaviours are close to what we do in Singapore. The timing was right, especially with Chin’s recent completion of his studies in NTU. We look forward to building Faves KL together with him,” Lim said.